The most important advice on winterizing your RV or any vehicle is: DO IT BEFORE WINTER ARRIVES!! Have you ever put off the important task of winterizing your vehicle when suddenly, the first cold snap comes, and you are too late!? You rush out to your RV and find that some of your lines are already cracked. You want to kick yourself for procrastinating! Well, here is a fix for that: put a date on your calendar well before winter hits and stick to this date to take care of what you need to do to protect your RV through the winter months. If your RV does not have a water heater by-pass kit installed, you will need to purchase one. FooteWork Auto License and Title Service provides comprehensive registration and title services for your motor vehicles and RVs. Contact FooteWork today. Remove and bypass any inline water filters in your system. Drain the water from the water heater and the water lines. (Never the hot water heater when it is hot or under pressure). Check your manual, but most water heaters have a drain at the bottom of the heater. Remove the plug, drain and replace the plug. The second step requires an air compressor and a blow-out plug (available at your RV store). Attach the blow-out plug to the fresh water supply inlet on the RV. Set the compressor to 30 psi and blow air into the inlet. Open up all your water valves, starting with the nearest one, one at a time. Once finished with one valve, close it off and continue to the next until all the valves are clear of water. Open up both the hot and cold water faucets, flush the toilet and open up shower heads. These steps should take care of the water in your freshwater system. Then, after removing the air blower, you can then relieve the pressure in the system by opening up a faucet. The above is where most RVers stop. However, if you want to make sure that no residual water remains in your lines to freeze and damage your system, you can do the following: put non-toxic RV antifreeze in your lines. For easy to follow step-by-step directions on how to do, this complete with pictures, go to http://www.kinstler.com/how_to/winterize_an_rv/how_to_winterize_rv.html . You may also order “Winterizing & Storing Your RV” on video or DVD from Kampgrounds of America, Inc. (KOA). 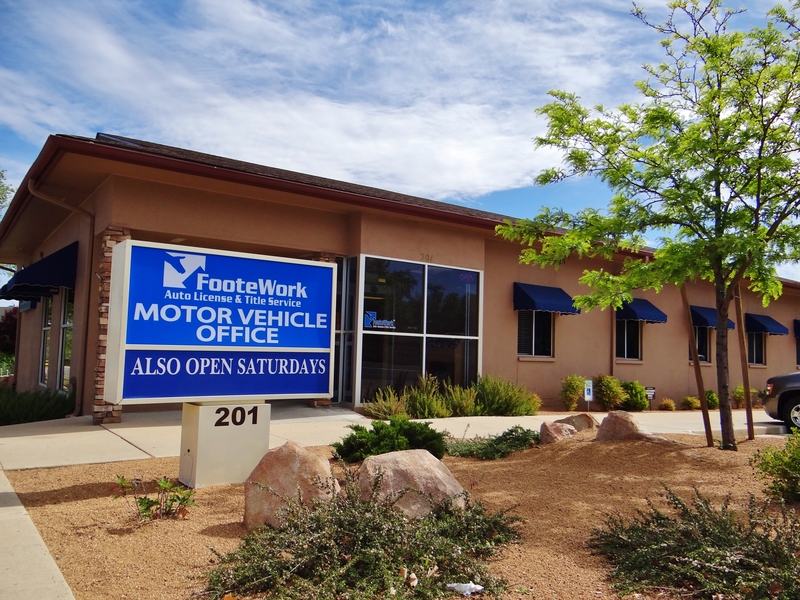 FooteWork Auto License and Title can help you will all your motor vehicle and RV registration and title needs.  Contact FooteWork today!